Fall Quilt Block Door Hanging Tutorial - Sew What, Alicia? Falling leaves and football make fall one of my four favorite seasons. Quilt blocks are fun to make but we don’t always have time to create an entire quilt. This tutorial to use a quilt block to create a fun door hanging is a great way to use your quilt blocks without making an entire quilt. This project comes together quick and makes a great fall decoration to hang on your door or around the house. This block can be made in several different sizes. You will need lots of squares and then a few half square triangles. You will cut two sizes of squares. The first is 1/2″ larger than your finished square size. The second is 7/8″ larger than your finished square size. So if you want the squares on your block to be 1 1/2″ you will cut a variety of 2″ squares and a variety of 2 3/8″ squares. Those are the exact measurements that I used. But I wanted to give you the formula so you could choose what your finished square size would be. Take your larger squares and place two together right sides facing. Then using your quilting ruler draw a diagonal line from one corner to the other. Then draw another line 1/4″ on either side of the first line. Sew along the two lines (not the middle line.) Repeat this until you have the desired number of half square triangles. Cut along the middle line and then press the squares open. Square up the HST’s. Sew the half square triangles and squares into strips. I did 8 rows of 8 randomly picking colors and squares. Square these strips. Now sew the strips together and square the piece up again. Press or pin the batting to the back of the square. Quilt the square using your desired method, free motion or straight line quilting. Cut a piece of fabric the same size as your square to serve as the backing. Cut two 2″ x 6″ strips and press the side edges under 1/4″. Then cut each of these in half. Fold them in half short ways and pin one on each of the top and bottom corners. Two facing up and two facing down. The raw edges should face the raw edge of the quilt block. Place the square on the fabric right sides facing in. Sew in place around most of the square, leaving a small portion to turn the piece out. Turn the piece out and press the opening closed, pin in place. Top-stitch around the entire piece closing the opening. 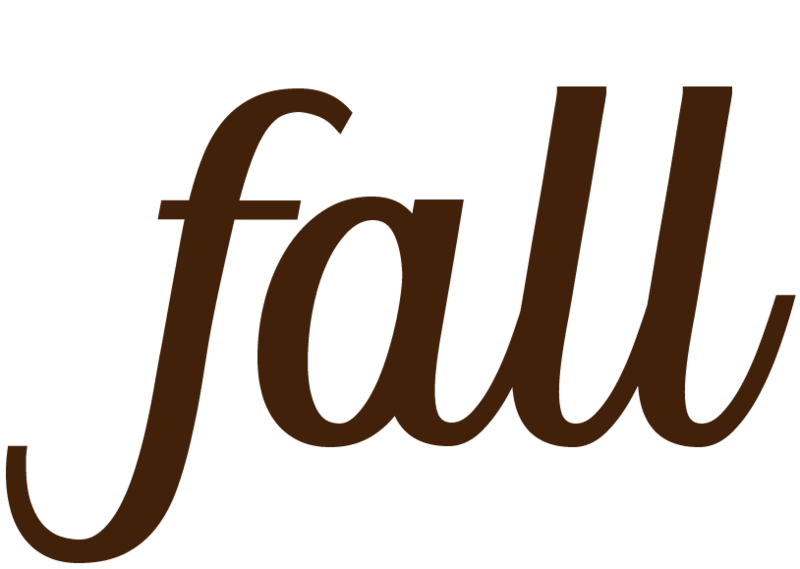 I have provided the “fall” cut file which you will add now. This is optional as the block is great without any words. Cut your dowel into two pieces and slip them into the openings we created with the tabs. Use your macrame cord to create a fun design along the bottom. If you don’t know how to macrame there are lots of great youtube videos teaching the technique. Add the cord to the top dowel to serve as a hanger. Hang and enjoy! Want more quilt blocks? Check out all my quilts and blocks HERE. Questions about this quilt block? Share with me in the comments below.